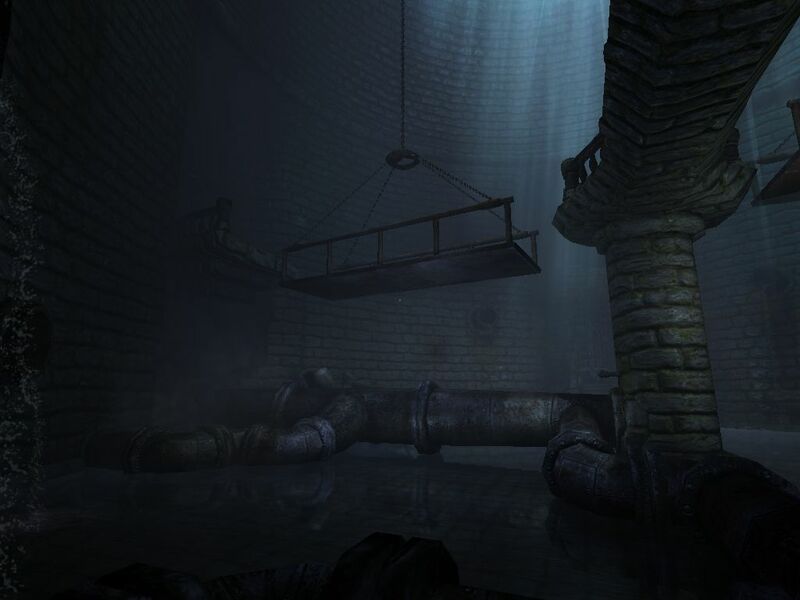 As much as 75% is off on Amnesia : The Dark Descent and Penumbra Collection this Halloween weekend. Amnesia and Penumbra are survival horror games from Frictional Games Studio. You can buy both the games from Frictional Store. Links Below.